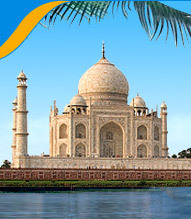 Indian Tour Operator offering customized luxury tour packages for India. 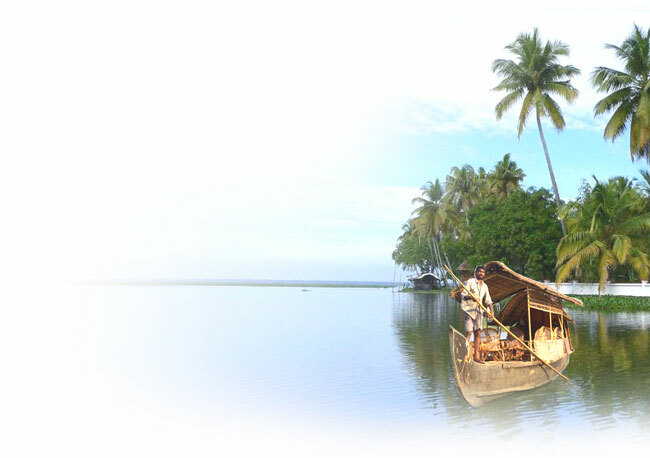 Tour package include North India tours, South India tours, adventure tours, wildlife tours at discount price. 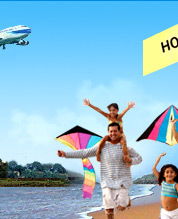 We are a proactive India/Indian tour operator providing various India tour packages. As a professional tour operator in India, we are committed to showcase the best of India to all our distinguished visitors. 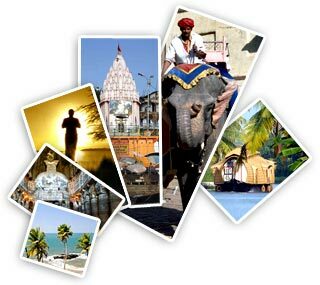 Being a responsible India tour operator, we believe in the popular Indian adage- Atithi Devo Bhava (Guest is like God!). 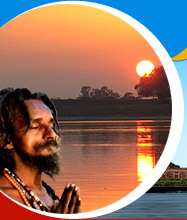 Besides the given India tour packages, we also offer customized India tour packages which include luxury India tour packages, North India tour packages, South India tours, India wildlife tours and many more packages. 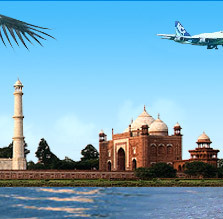 Come and explore India, a land of mystical charm!